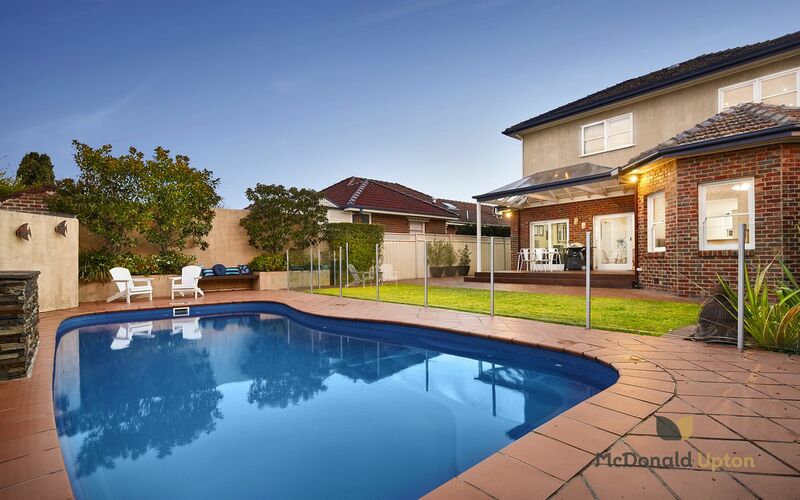 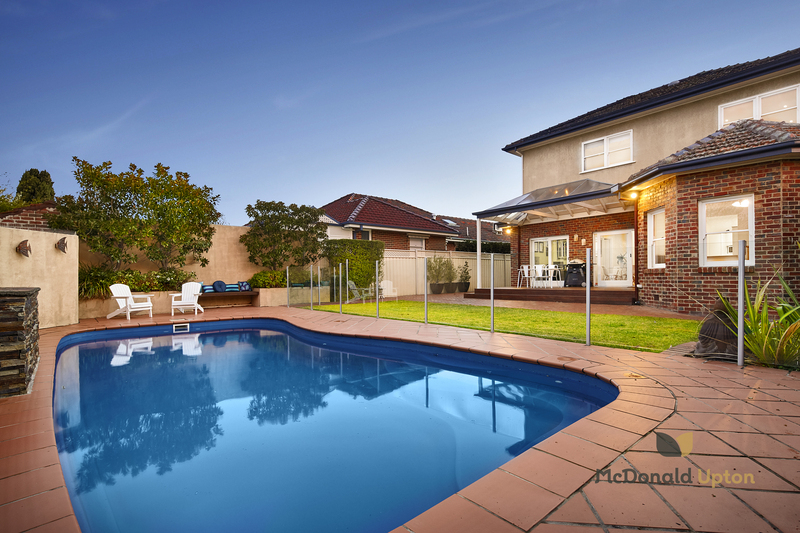 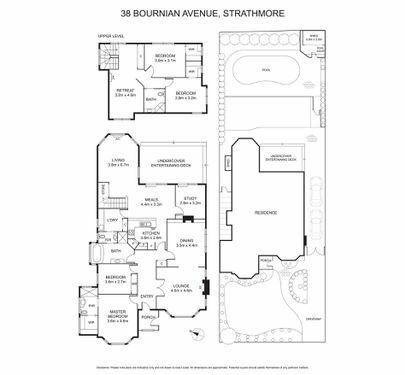 Taking modern family living to new heights, this extensive home is overflowing with bright and beautiful living spaces, plus the added enjoyment of a deluxe in-ground pool set amongst an impressive landscaped backyard with covered alfresco deck. 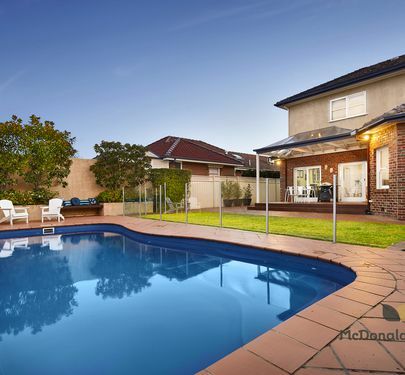 Boasting four large bedrooms - three with walk-in robes - and a gorgeous master bedroom with ensuite, this fabulous family residence also enjoys the luxury of three separate living areas, including a formal lounge/dining, casual open-plan dining/living with an extensive corner kitchen, convenient upstairs retreat, and a sizeable separate study to the rear. 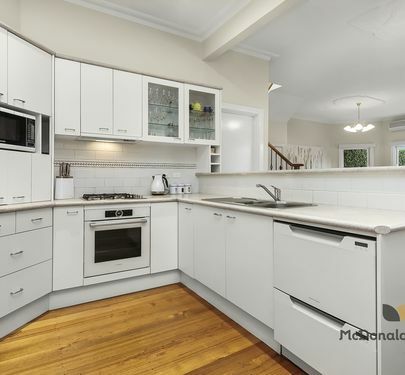 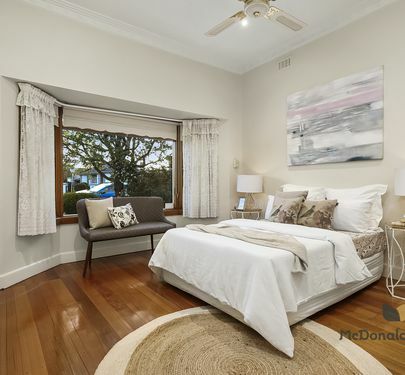 Immaculately presented with polished timber floors, elaborate decorative ceilings and pretty leadlight windows reminiscent of the home’s origins, plus a range of modern comforts including ducted heating, split system heating and cooling, stylish central bathroom with spa bath, large separate laundry, ceiling fans to the bedrooms and extensive understair and built-in storage. 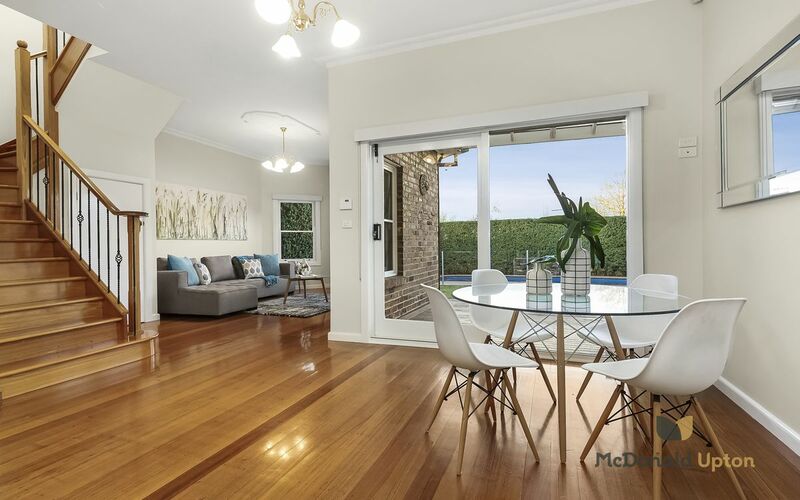 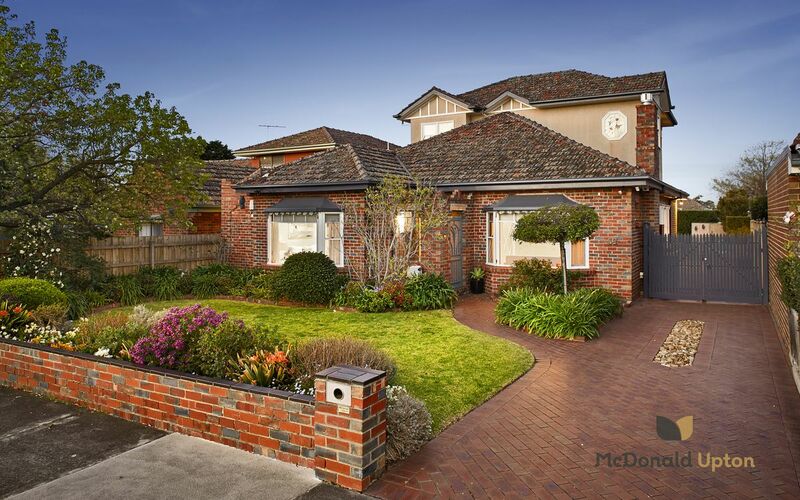 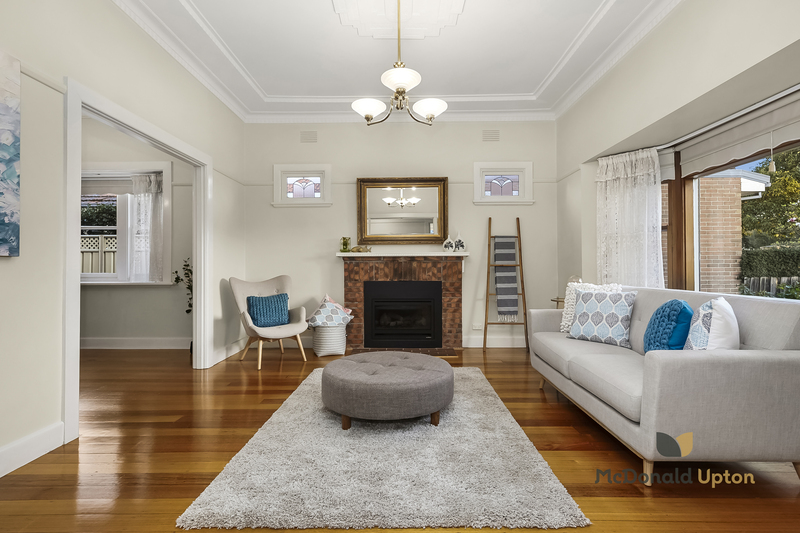 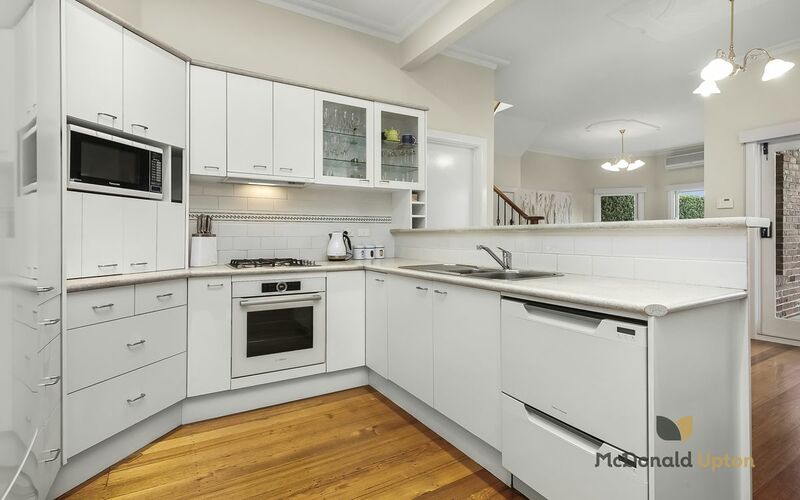 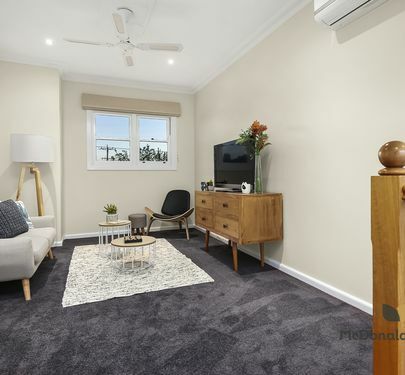 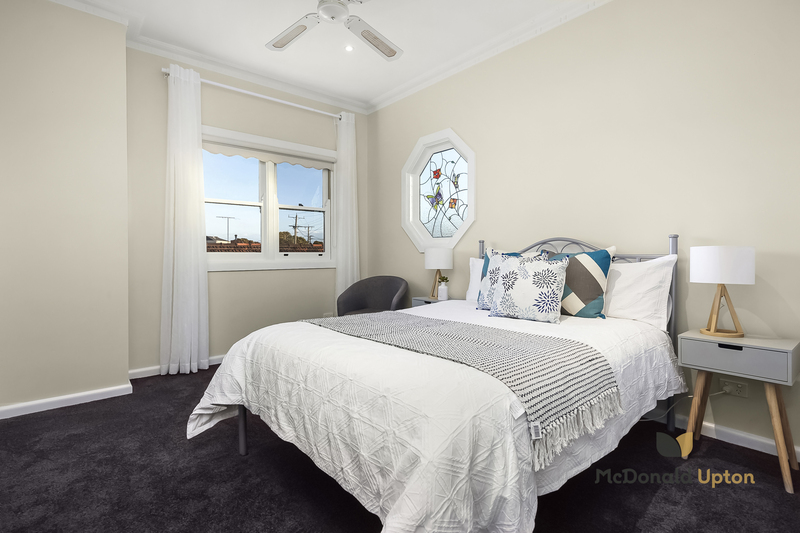 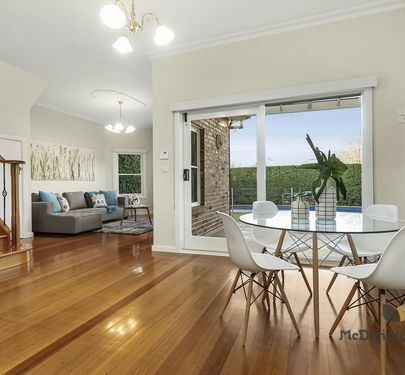 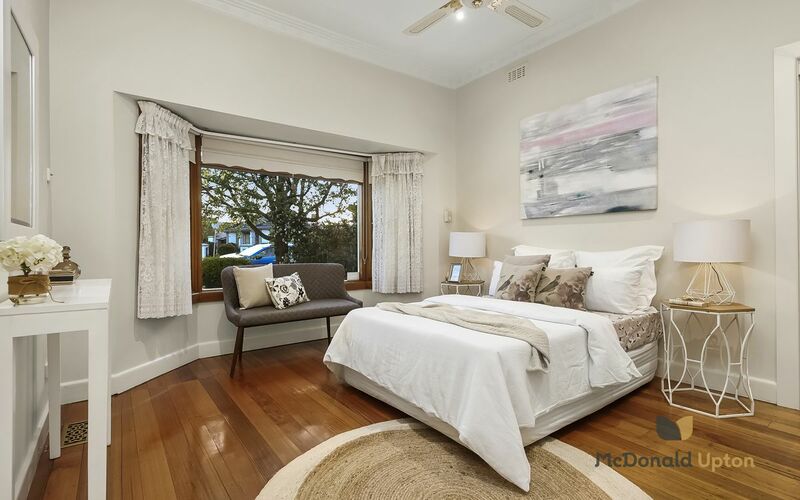 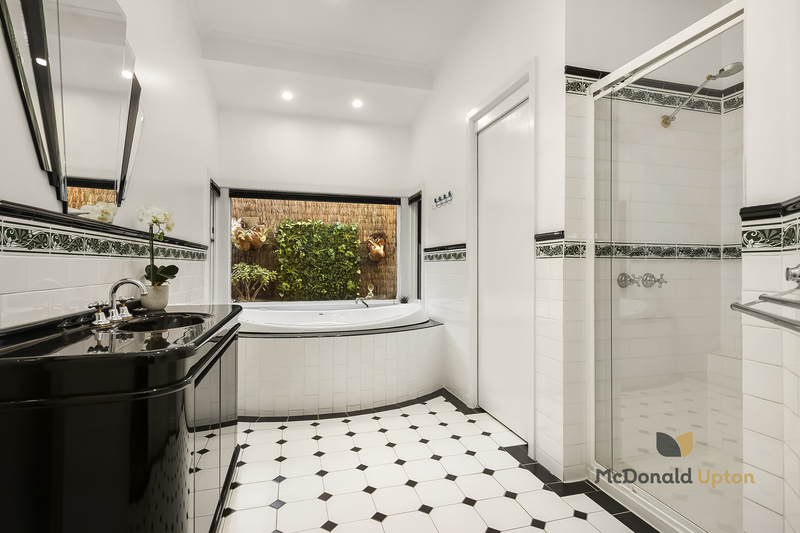 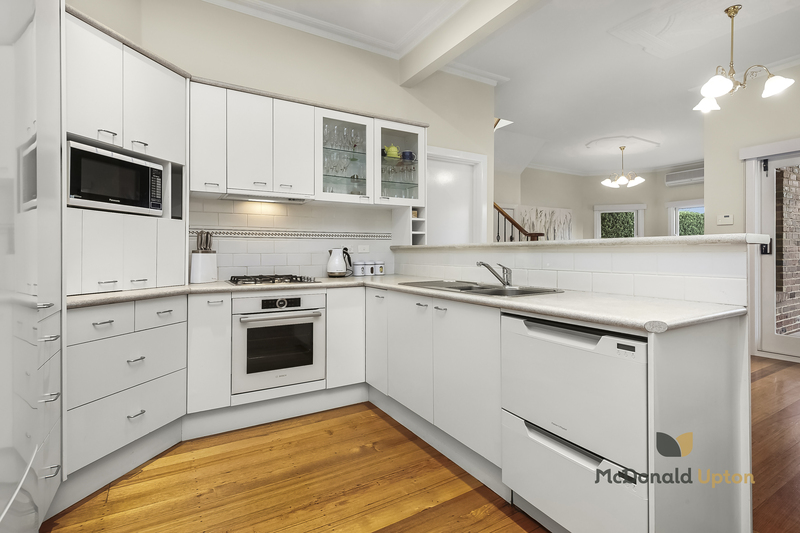 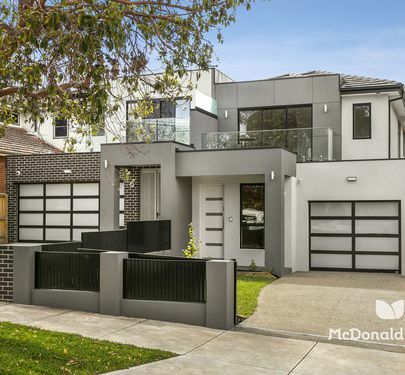 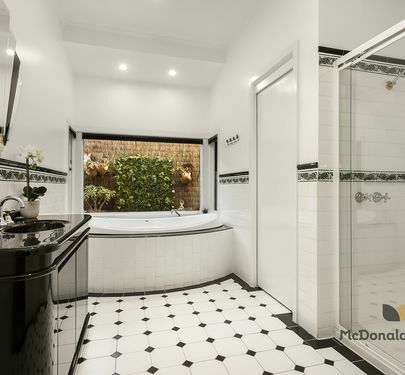 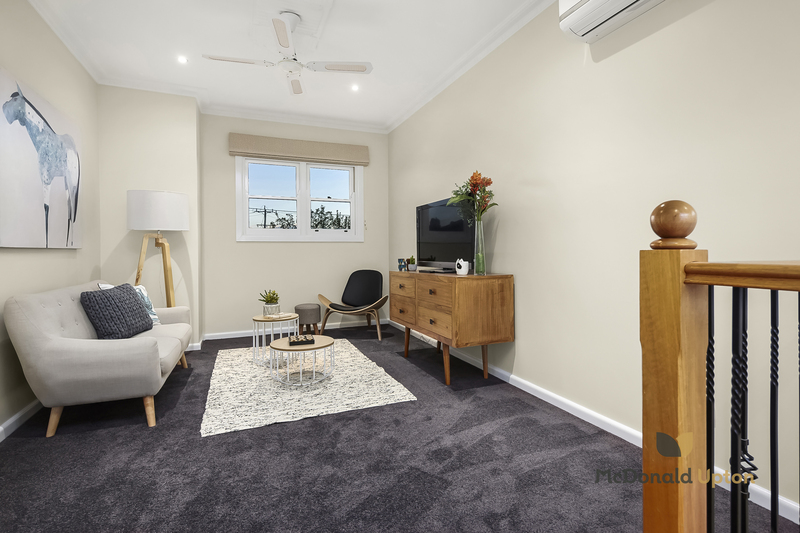 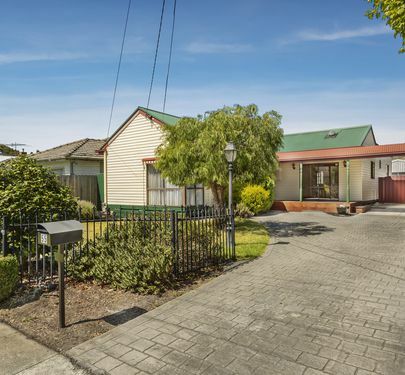 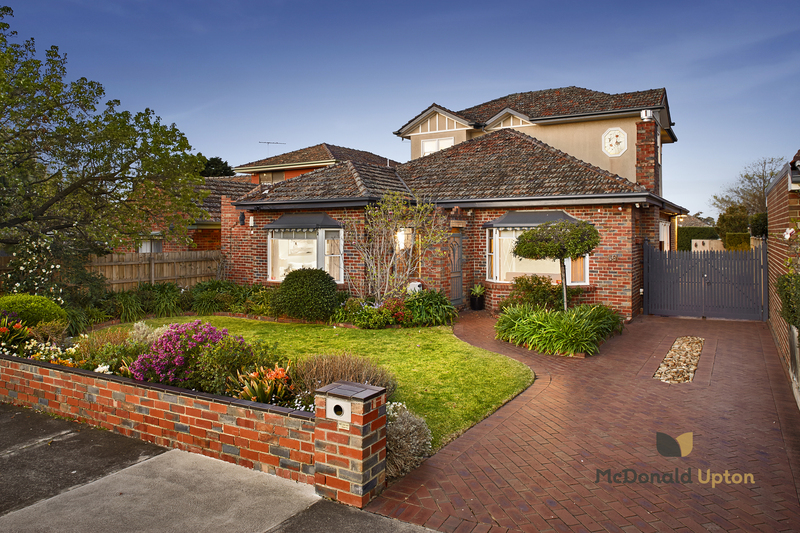 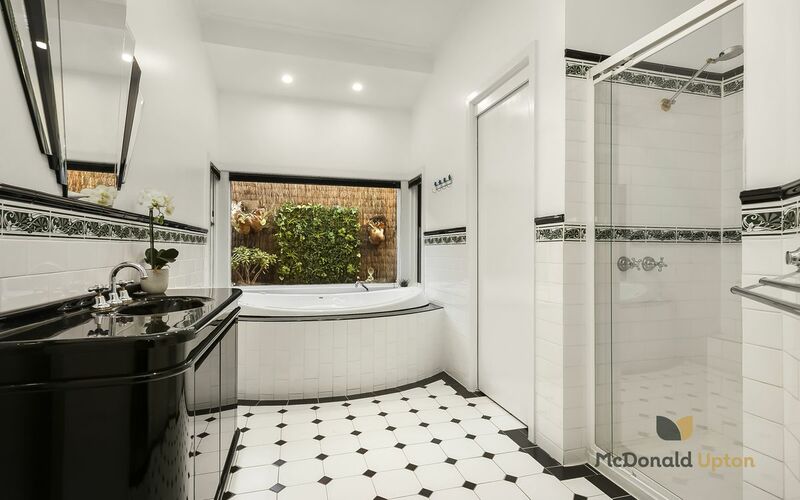 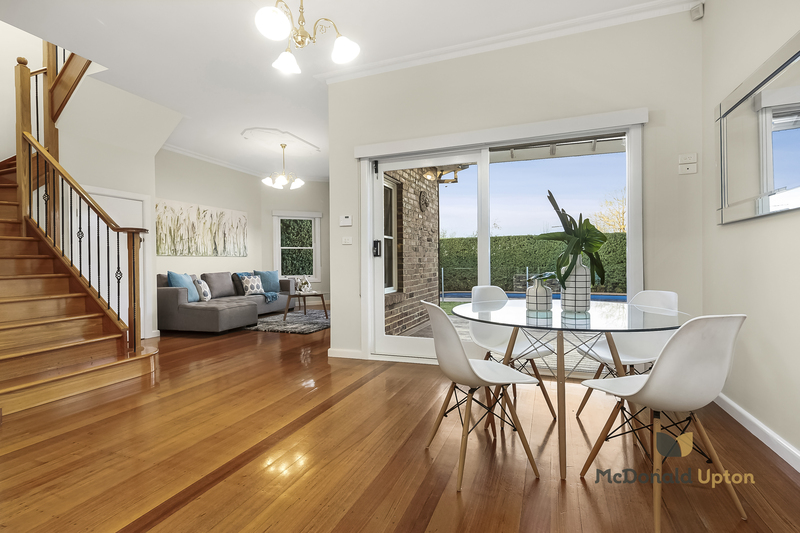 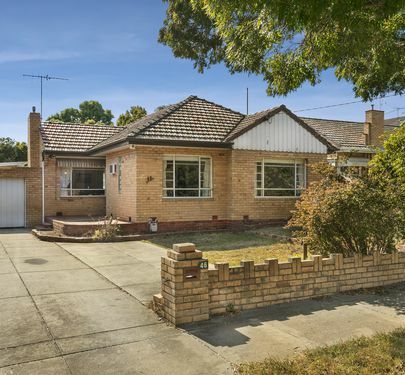 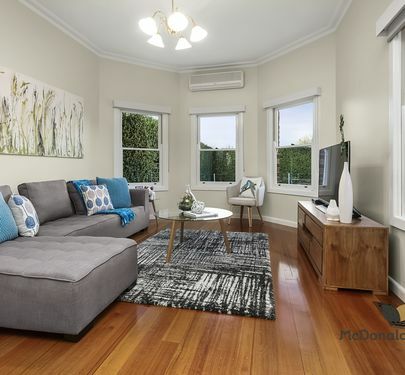 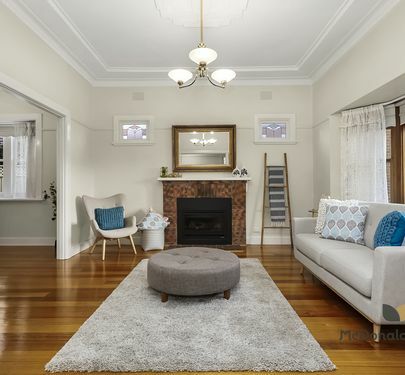 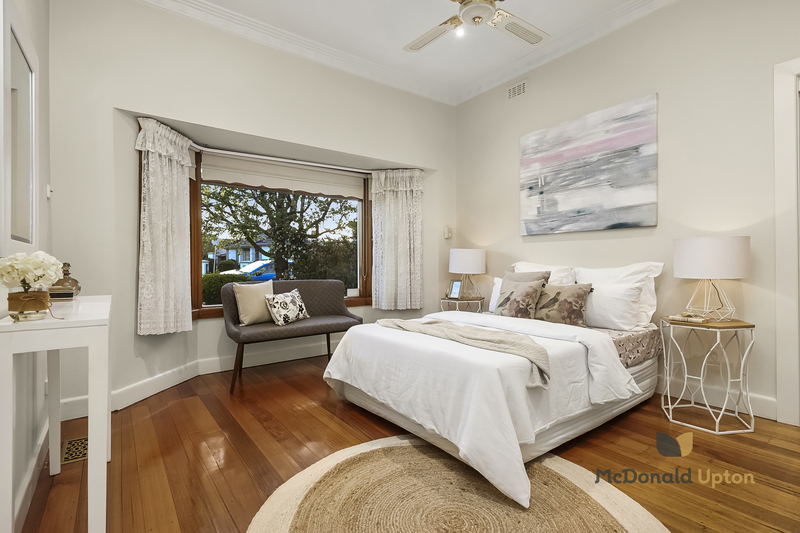 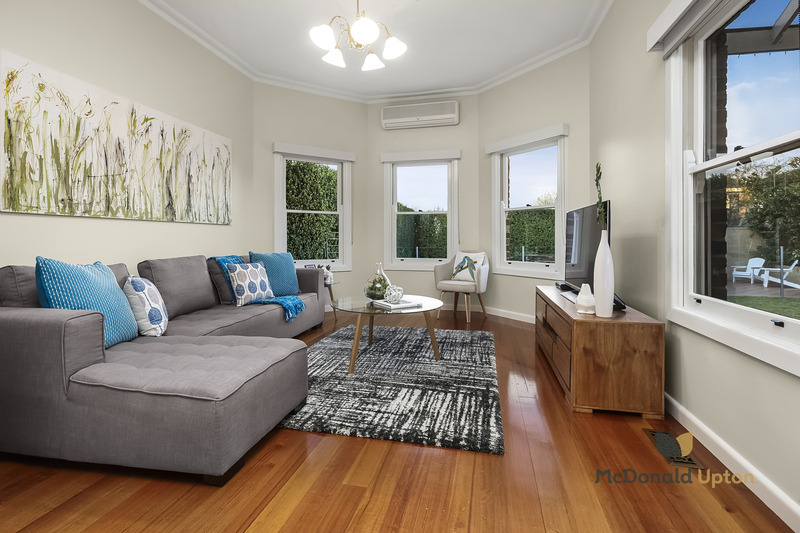 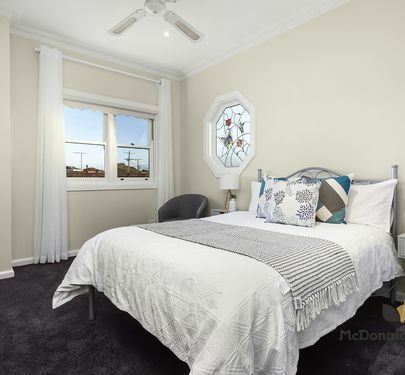 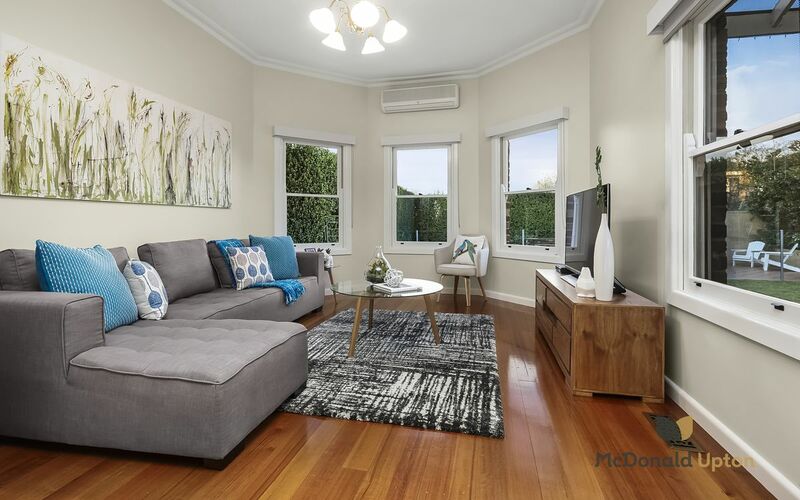 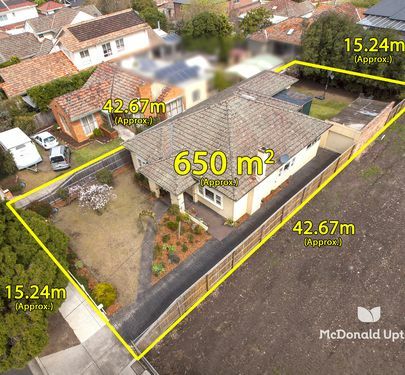 A fine contemporary home on a large allotment with so much to offer, all in an enviable location surrounded by local parks and close to sought-after schools, Strathmore Station and the Tullamarine Freeway. 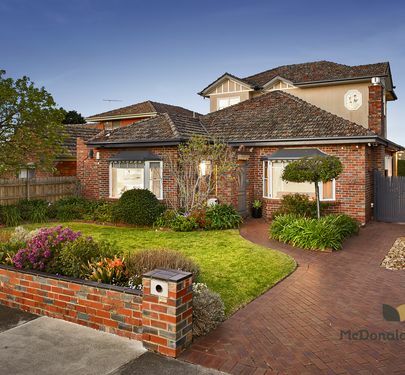 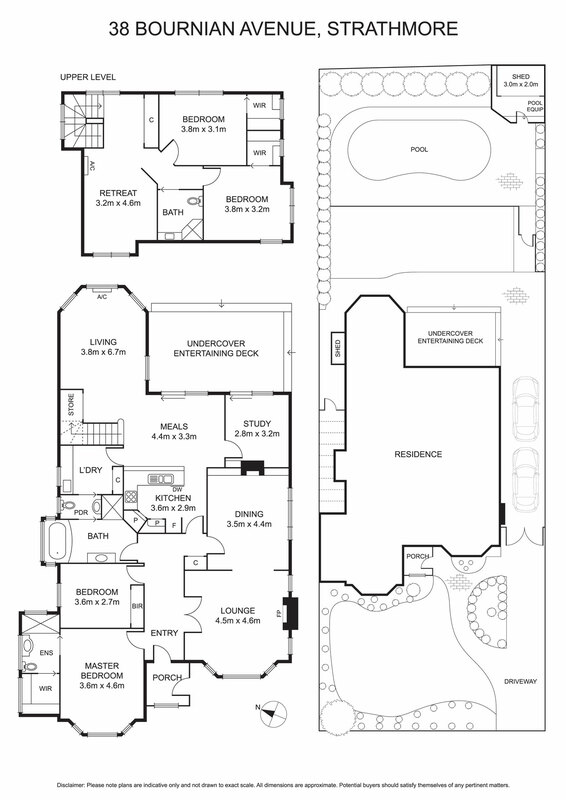 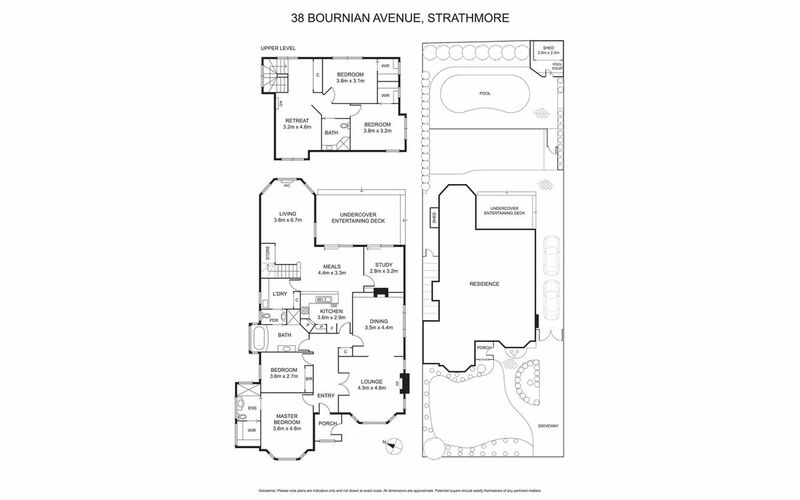 This is the family home with everything.